Please call to schedule an appointment or event. 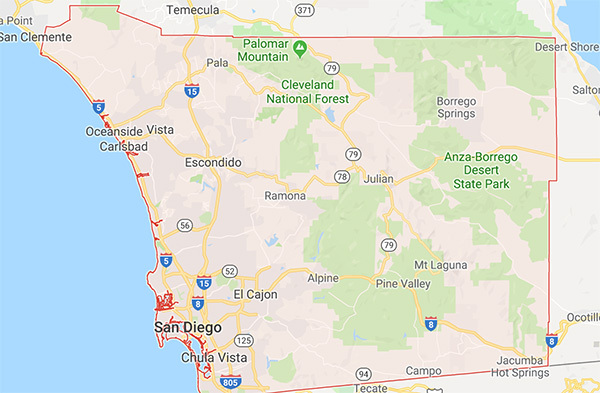 Our Service Area includes all of San Diego County. Crescent Moon Designs specializes in this sought after art-form, inspired by the cultures of India, Morocco and North Africa.